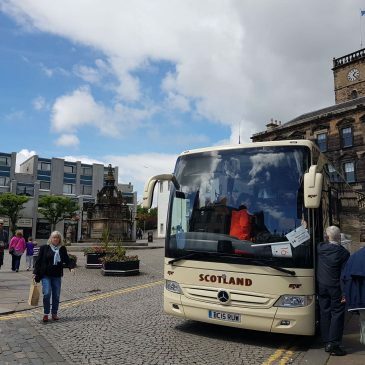 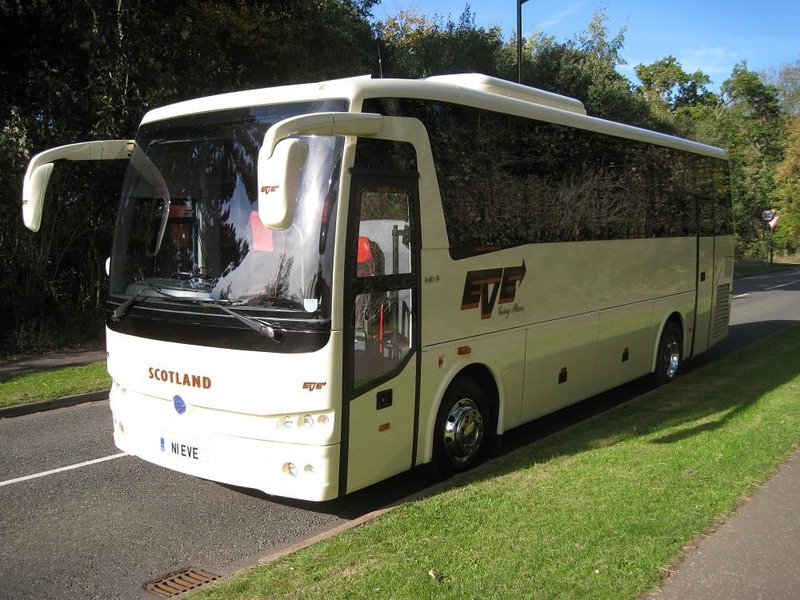 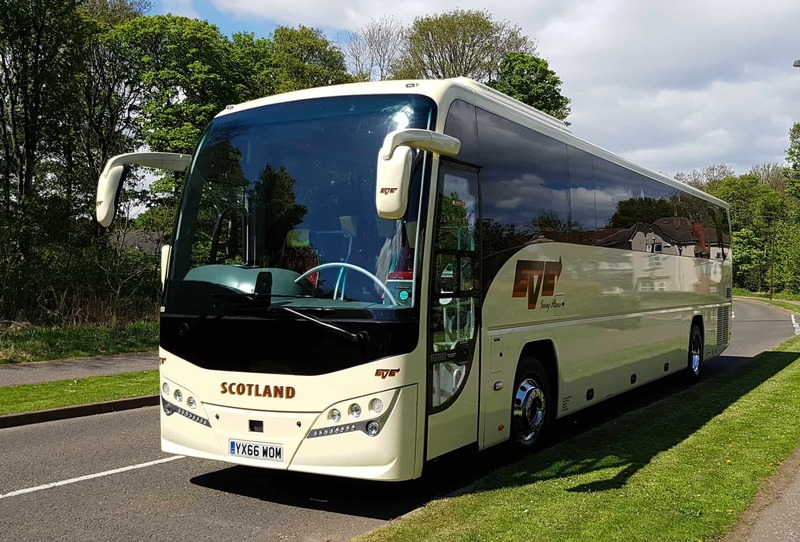 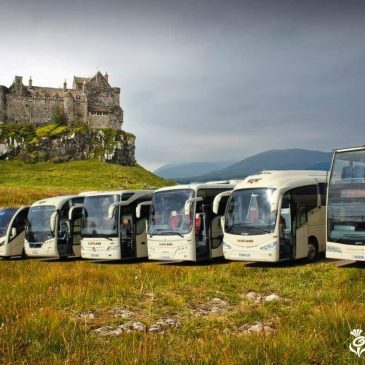 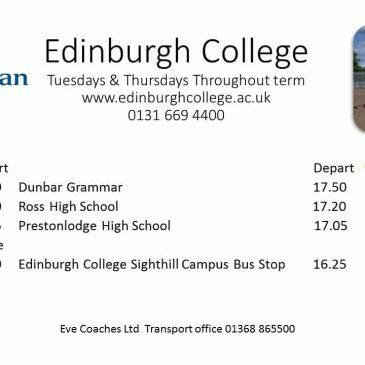 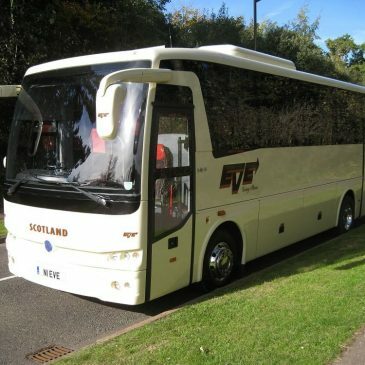 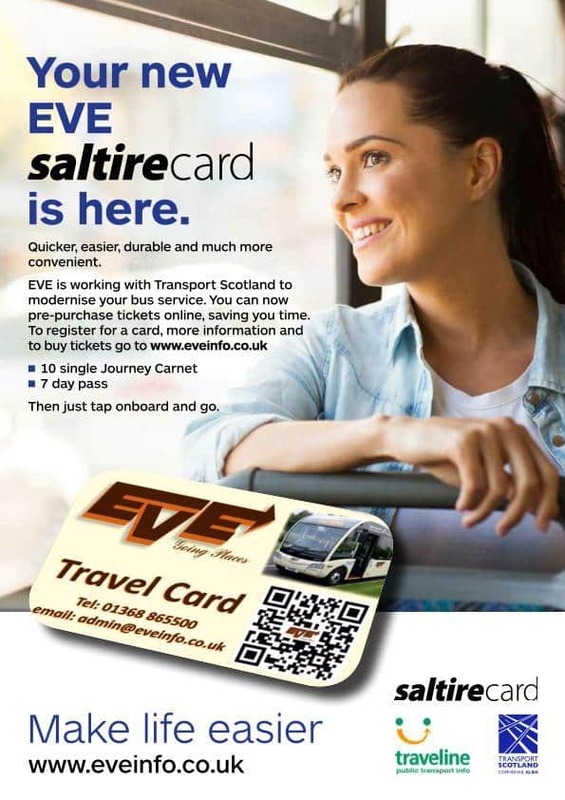 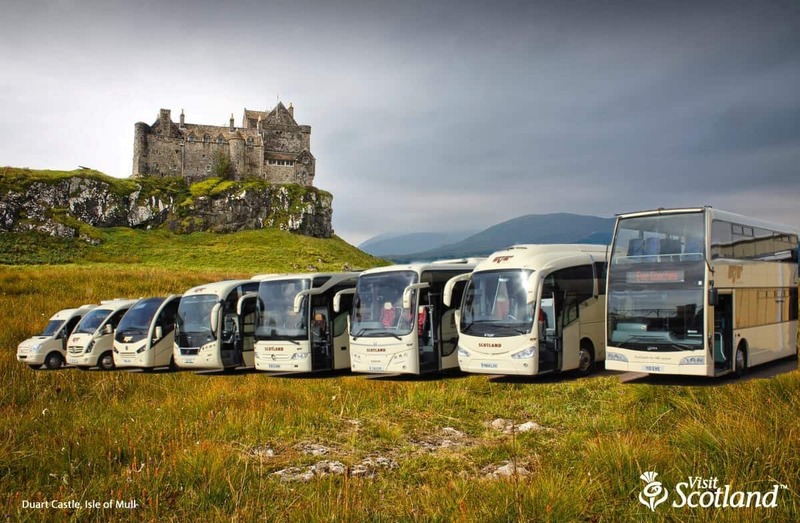 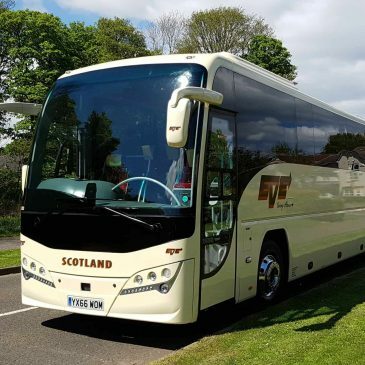 In support of Edinburgh College we are providing a coach service from Dundar Grammar School, Ross High and Prestonlodge Tuesdays and Thursdays. 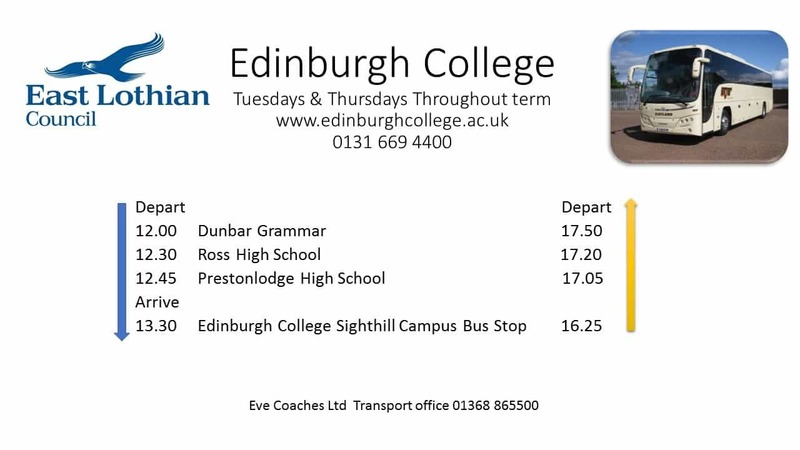 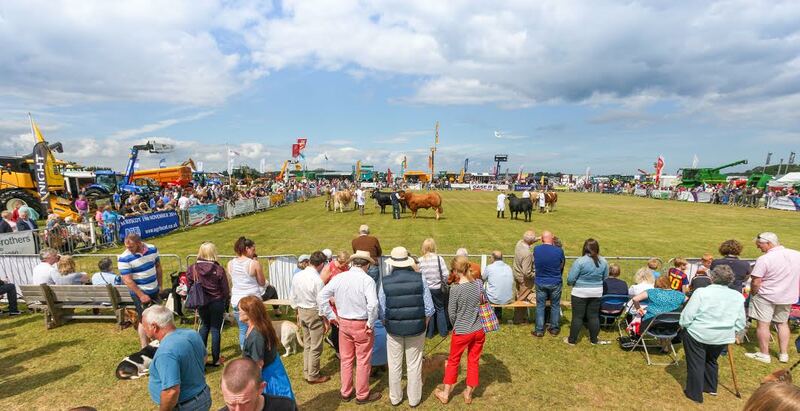 Please see attached Timetable. 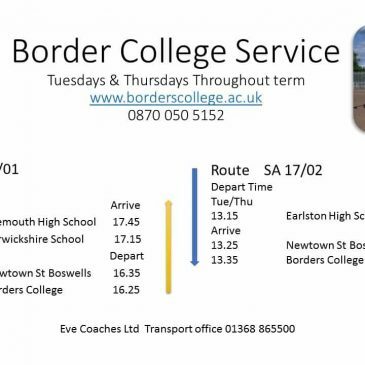 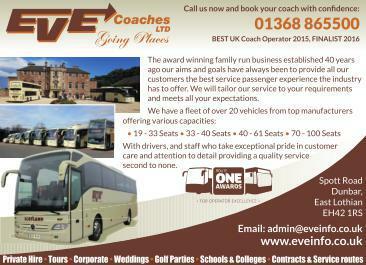 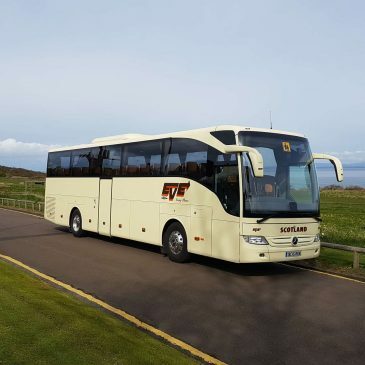 In support of Borders College we are providing a coach service from Eyemouth, Duns & Earlston Tuesdays and Thursdays. 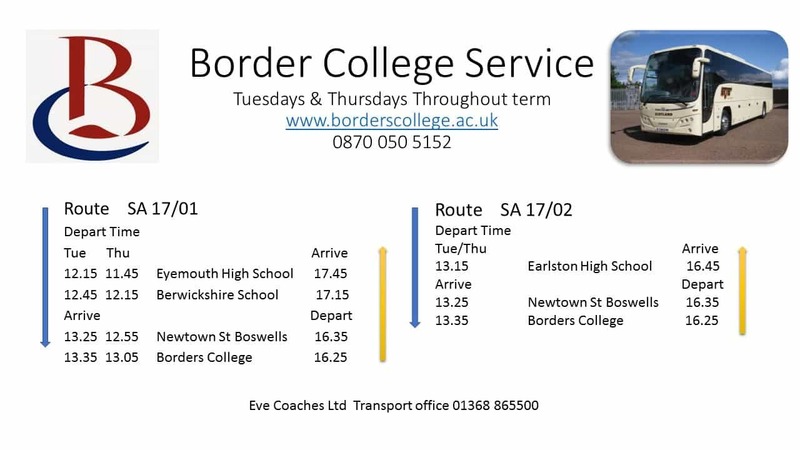 Please see attached Timetable.